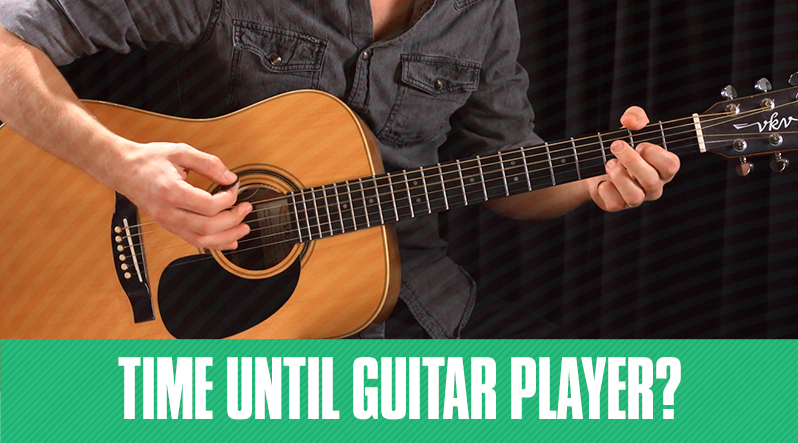 This is a tough question to answer because everyone who plays guitar has different goals. 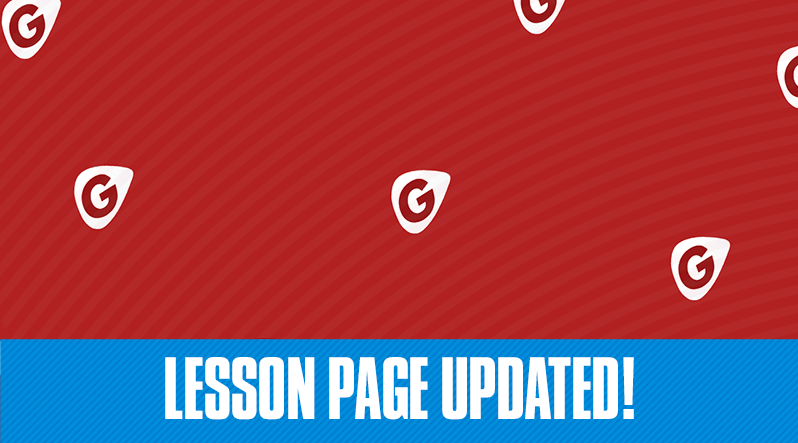 Some may want to learn how to play a song, or learn how to play a specific chord progression, or play blistering solos. Getting good at anything, whether it’s playing guitar, learning a new language or anything else, it requires a ton of practice. 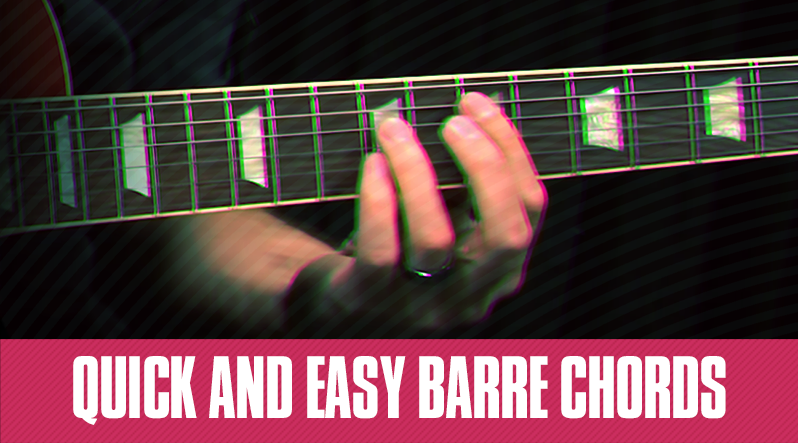 Barre chords are difficult because, when you first learn them as a beginning guitarist, you have to hold down all of the strings. 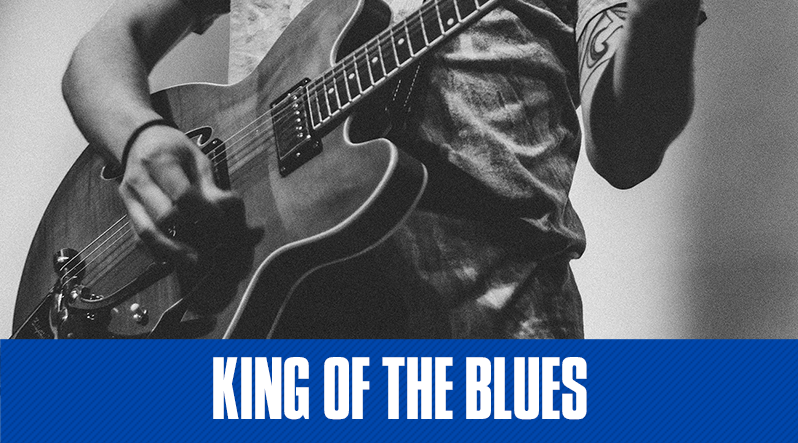 Holding down all the strings is tough because there’s a lot of tension, and playing barre chords closer to the headstock is even more complicated because the strings are tighter and the frets are more spread out. Guitar strings are arguably one of the most important elements of any guitar. You can't play guitar without strings! If you talk to any guitar player, you’ll know that everyone has their string preferences. 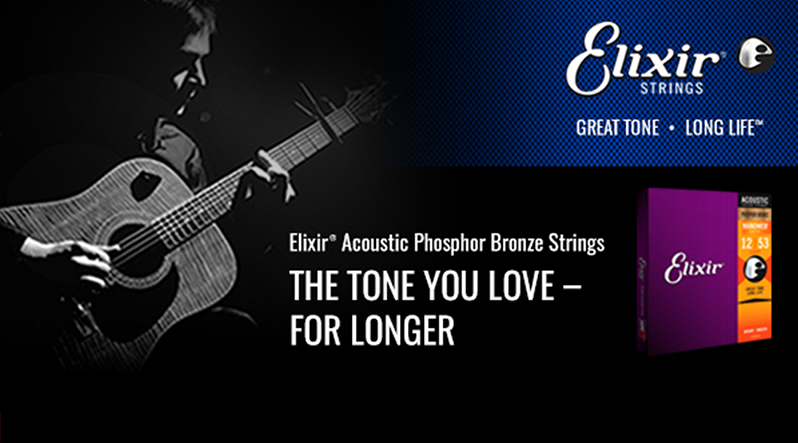 If you ask a guitar player which brand of guitar strings they prefer, they will usually give you the same answer: Elixir® Strings.